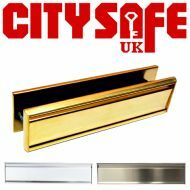 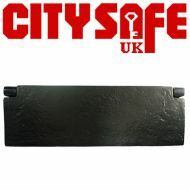 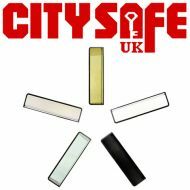 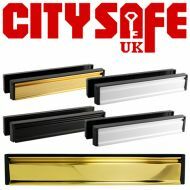 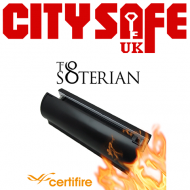 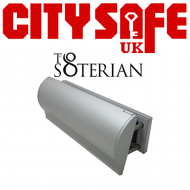 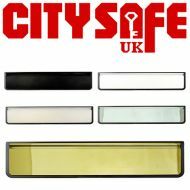 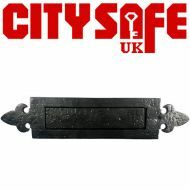 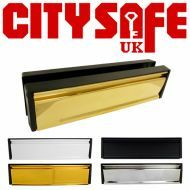 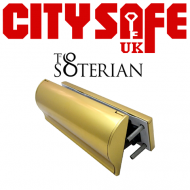 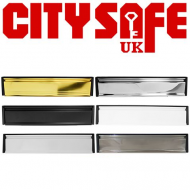 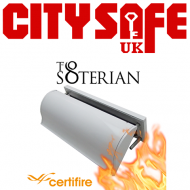 Here at CitySafe UK we have available a variety of letterbox options, not only in design but also in security features, finishes and prices so as to ensure that you have the perfect product to suit your customer’s needs. 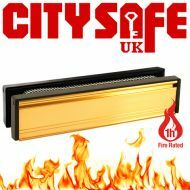 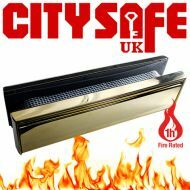 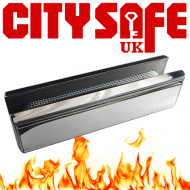 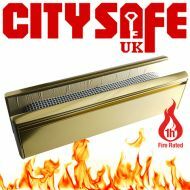 Choose from a variety of options such as the Heavy Duty Fire Rated 12” Letterbox not only makes posting much easier but it also has a special fire feature that allows it to expand against heat in case of a fire through an intumescent lining – this helps prevent fire from spreading for up to 60 minutes! In addition to this the letterbox is also Anti-Vandal with numerous security features that help prevent burglary, vandalism, damage and even keeps draft to a minimum. 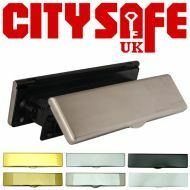 There’s a high quality, durable and attractive letterplate suitable for every door type including steel doors, patio doors, wooden doors, composite doors and through the mid rail of uPVC doors. 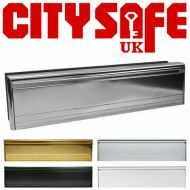 Take a look at our range of letterboxes today!